Neville Turner is a modern day Renaissance man. A retired legal academic with a specialist interest in family law, an outstanding jazz pianist, a lover of languages –he speaks five as well as being versed in classical Latin and Greek, a lover of music in nearly all its forms (except rock) and of literature, he also has a passion for cricket and soccer as well as being a keen competitive tennis player with the Heathmont Tennis Club. A former president of the Australian Society for Sports History and the Victorian branch of the Australian Cricket Society, he has published two books on sport, Football, the Pain and the Pleasure, the World Cup Diaries and Addicted to Cricket: Essays on the game. Abbove everytjhing else, he has remained a Lancastrian in both soccer, and cricket. One of my favourite ties was acquired at Old Trafford, the home of my beloved Lancashire Cricket Club. Its centrepiece is a facsimile of the Pavilion. This is surrounded by the crests of the, then, eight Test playing countries. It was woven to celebrate the centenary of Test cricket at Old Trafford in 1984. The Pavilion at the ground is a handsome Victorian edifice. It is, however, inconveniently placed − at square leg. It is incommodious. Although it contains some priceless texts the Library is arranged in a haphazard way. It is too small to accommodate more than 1000 books. The ‘Long Room’ holds about twenty people. 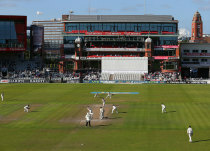 Old Trafford has undergone some major reconstruction, including a massive hotel which overlooks the ground. No doubt, capacity and comfort for members would greatly have been enhanced if this reconstruction had included bulldozing the Pavilion. Read the rest of this entry ? 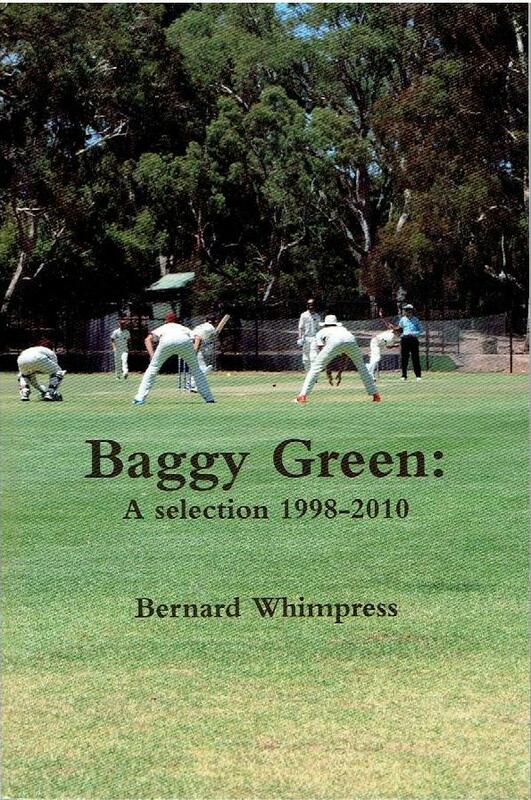 I began Baggy Green as a Journal of Australian Cricket with Barry Nicholls as associate editor in 1998 and continued it through twelve volumes and twenty-four issues until 2010. 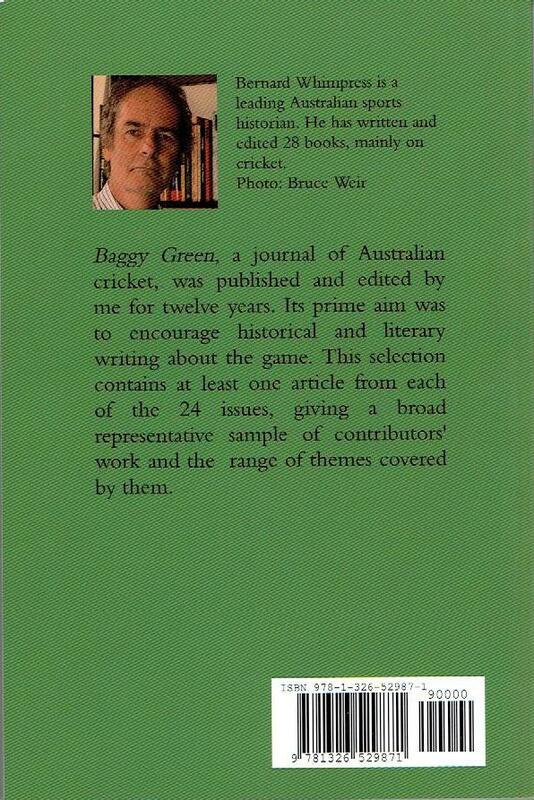 In my opening editorial I made reference to the Australian Cricket Journal which had operated several years before and stated that the occasion of an Ashes tour was an appropriate time to launch a new national journal. I went on to say that England had a number of outlets for historical cricket writing and presenting ‘thoughtful high-quality articles with a primarily historical focus’ was the main aim in the new publication. Twelve years later I believe I had achieved that aim. Read the rest of this entry ? A gathering of family friends of the past will no doubt look to great names of the past and will undoubtedly bid a grand farewell to a cricketer of the past – when the legendary Gamini Goonesena – that great cricketer came up for discussion in the good old days – say somewhere in early January in 2012. It was the occasion to bid farewell to Gamini Goonesena, one of the greatest achievers Sri Lanka cricket has ever known…….16.02.1931 to 01.08.2011. Former Australian cricketer and allrounder Alan Davidson, spoke glowingly of the passage of time on cricket and no one had anything bad about Goonesena to declare to the vast audience present at the gathering — though there were no religious obsequies on that final day when friends and all had to say! 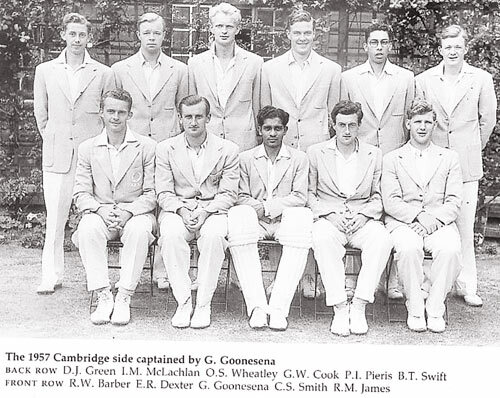 ‘Goodbye’ to the great cricketer Gamini Goonesena. Of late, it seems India play Sri Lanka in some form of cricket just about every other month. These matches, especially one-dayers, have little charm and no one really remembers anything much about them. Sri Lankan cricketers have suffered from over-exposure in India, which is such a pity when you think of the soft caress of Mahela Jayawardene’s strokeplay or the elegance of Kumar Sangakkara, to mention just two of their finest. There was a time, back in the 1970s, when cricketers from Sri Lanka were exotic and rare creatures, who created quite an impact on schoolboys like me in Madras. We caught a glimpse of them during the annual MJ Gopalan Trophy (thankfully now revived after a long hiatus), which pitted the Sri Lankans against the Tamil Nadu state team. The matches were three-day affairs and often keenly contested. 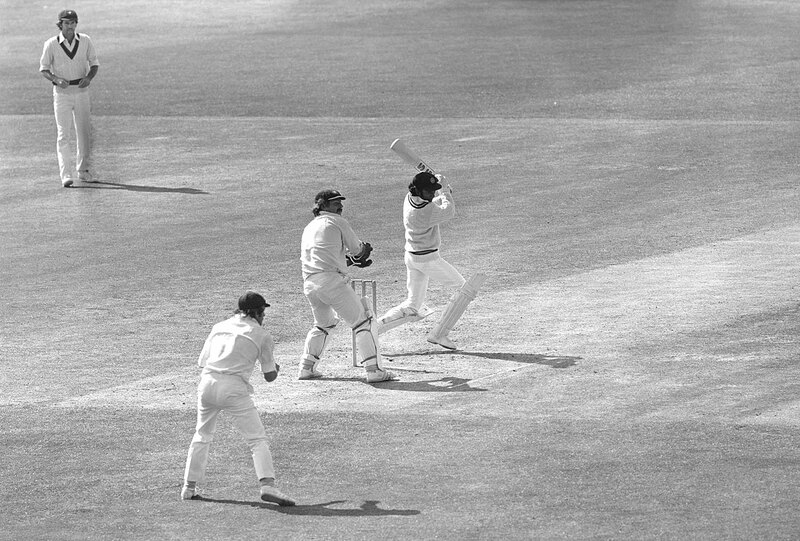 And there was the unofficial two-Test series between a near-full-strength Indian team in its pomp and the Sri Lankans in early 1974. Though India won 1-0, the visitors more than held their own. Read the rest of this entry ? Sri Lanka slumped to a defeat against the West Indies at Bangalore on the 20th March because of a combination of factors, some self-made, some Windies-made and some due to horrendous umpiring error. Assigning weightage amongst an array of factors is never easy and is inevitably conjectural. I side-step that problem. Just let me run through these ‘forces’ one by one, progressing in temporal order. Brathwaite to Dilshan, OUT, and strikes first ball! Boy, that looked a bit leg-side at first glance but he’s gone lbw. Full, angling into the pads, Dilshan aims through the leg side but misses. The umpire takes a long time but eventually the finger goes up. Oh dear, that’s missing by a long way. The TV commentators were as definitive in their assessment of the South African umpire John Cloete’s terrible decision. Cloete adjudicating in a previous match Read the rest of this entry ? Former great Kumar Sangakkara was offered the post of Sri Lanka’s High Commissioner to Great Britain on the day he retired from the game, six months ago. Yet, he settled to be part of Sri Lanka’s selection panel instead of the prestigious diplomatic post. Since retiring, he teamed up with Kevin Pietersen to help English county Surrey get back to the top division of county cricket. 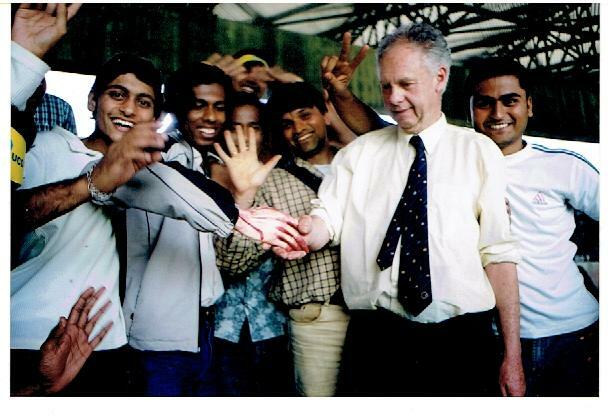 Then he played a crucial role in helping Sri Lanka Cricket in obtaining the services of Graham Ford. He has some visionary ideas for the future of Sri Lankan cricket. The Island sat down with the former captain to seek his views on the World T-20 and a variety of other topics ranging from the education of his children to supporting the underprivileged. In this candid interview, he provides his opinions on many subjects. Here are the excerpts. Question: There was a magnanimous gesture on the part of your old school Trinity College in accommodating a child from Kuliyapitiya, who was rejected from schooling at his hometown. Your thoughts? Sangakkara: That’s one of my proudest moments being a Trinitian. The greatest thing I learnt from Trinity was that everyone is equal and deserved an equal opportunity. It didn’t matter what your religion was, what your ethnicity was, what your background was. No one really cared about it at Trinity when we were young. This is another case where this boy had the right to go to school and the right to his childhood. It’s the ignorance and misinformation that prevented that boy from being embraced by friends and other people. I also thought that we missed a vital point there. It doesn’t matter if the boy has HIV or not. That child has a right to go to school. He has a right to have friends. He has a right to be a citizen of this country. We must eradicate this stigma surrounding even the mention of HIV. HIV is a disease. HIV is not a death sentence anymore. People with HIV do some of the most amazing things. There are people with cancer. There are people with other decease. We need to forget that stigma. We should understand, support love and accept people with HIV who live in our society. Let’s say that the boy did have HIV, we shouldn’t have worried. A person’s HIV status should not in any way impact upon that person’s access to their basic rights and or their potential as productive Sri Lankans. Read the rest of this entry ? In most other countries, young men would be playing football or volleyball. 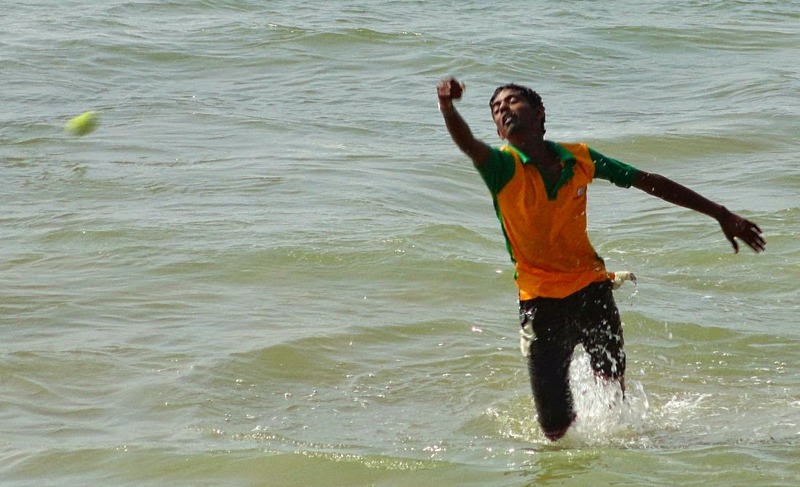 Not in Sri Lanka: the popular activity in the water was cricket practice, and the aquatic diving catches (or unsuccessful attempts) could be quite balletic (pic). Read the rest of this entry ? 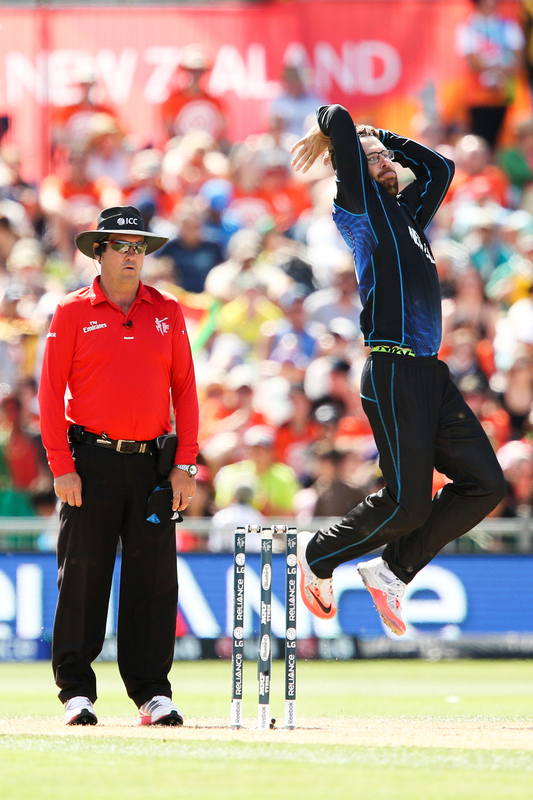 You are currently browsing the Critiquing Cricket blog archives for March, 2016.